We are a state-of-the-art dental office devoted to providing dental care for you and your whole family. Our team of professionals provides expert care, while also creating an easygoing and comfortable environment that everyone can enjoy. We accommodate families by offering evening and weekend hours so that you can get the care you need when you need it! With over 20 years of dental experience from practicing in India and the United States, Dr. Mankad has developed a unique and unbeatable approach to dentistry. Our patient-friendly office is designed with your personal care in mind. We provide free private consultations - where we work with you to match specific treatments to your needs. With the use of the most modern state-of-the-art technology, we provide digital and visual presentations of your dental treatment to ensure understanding and comfort. Our dental hygienists can testify to the comfortable and relaxing atmosphere Dr. Mankad creates during dental procedures. Our in-office dental lab is a convenient resource for dental resources and appliances. Our lab offers quick and easy access to tools for completing repairs and creating molding trays so that you can receive expert care without a delay. Precise Dental Care is a dental office that both adults and children can enjoy. We understand how challenging it can be to find a dentist that treats a wide range of ages, but our Shrewsbury office does just that! We offer dentistry for children, as well as general, restorative, and cosmetic dental services. Our goal is to assist each patient in achieving and maintaining good oral health, no matter how old you are! 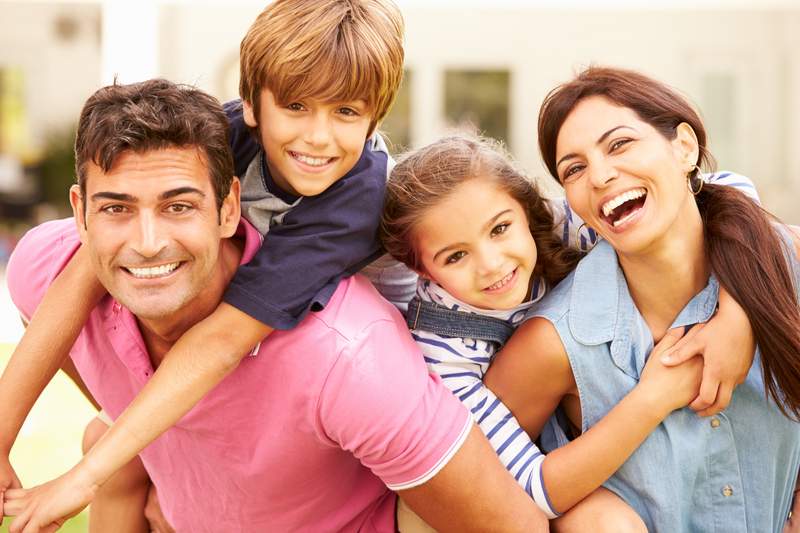 If you are searching for quality family dentistry in, look no further! Schedule an appointment at our Shrewsbury practice today!